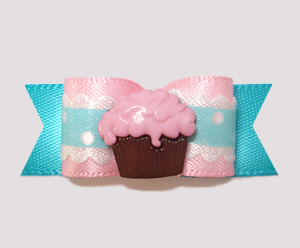 This is the place for some 'sweet' bows! 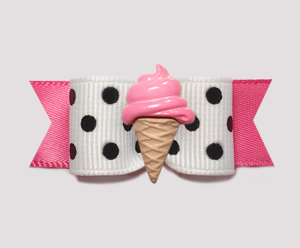 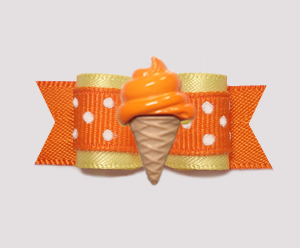 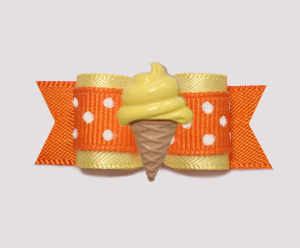 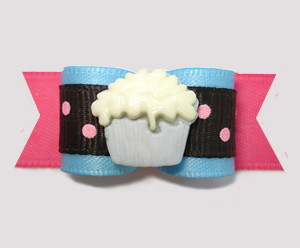 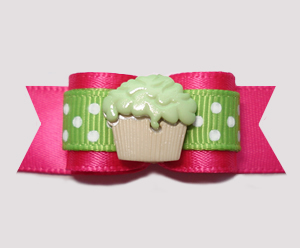 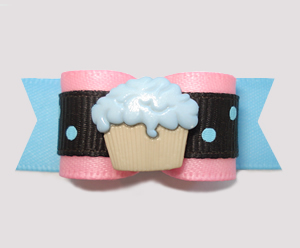 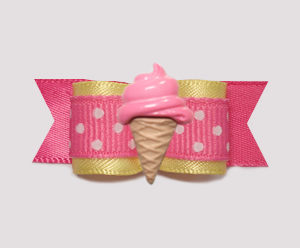 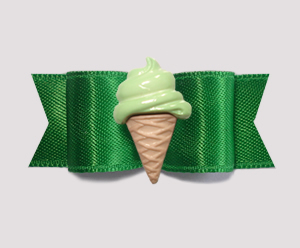 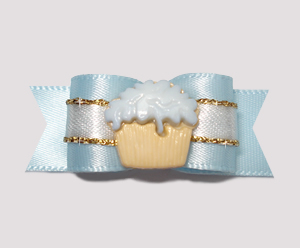 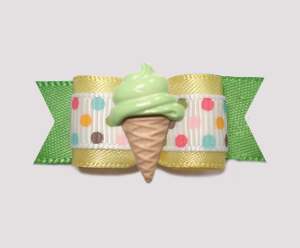 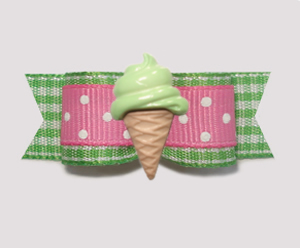 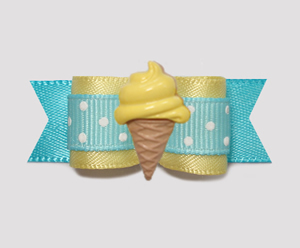 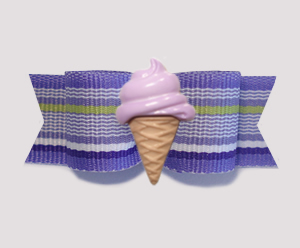 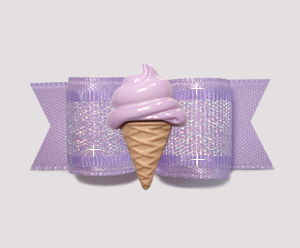 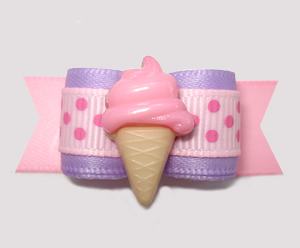 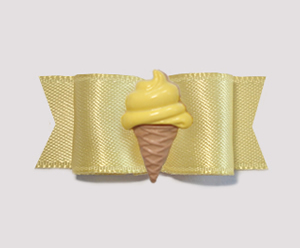 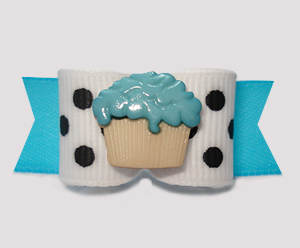 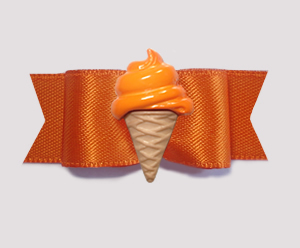 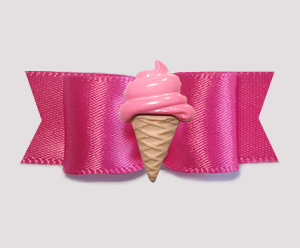 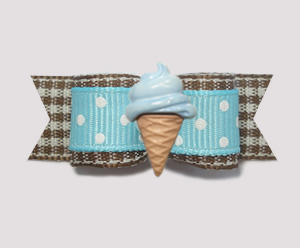 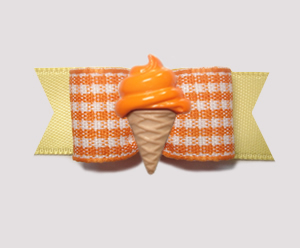 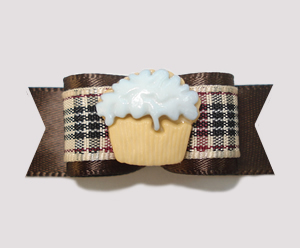 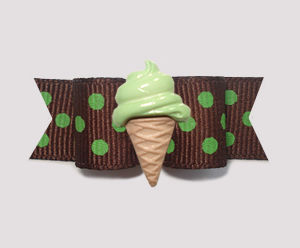 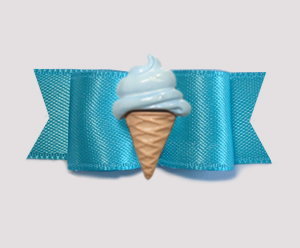 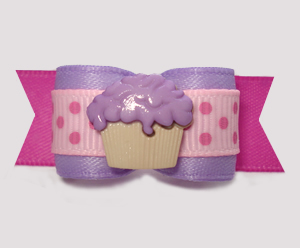 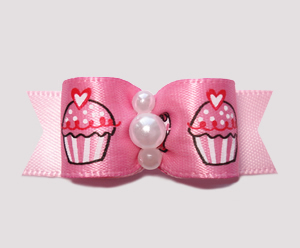 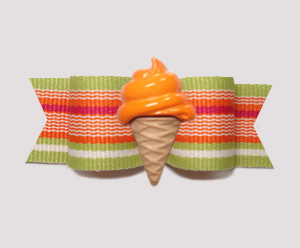 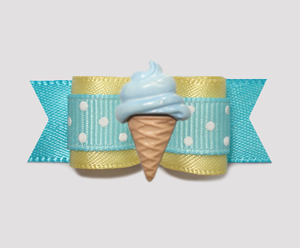 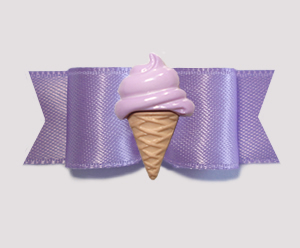 Cupcake dog bows and ice cream dog bows - in a variety of flavors and colors! 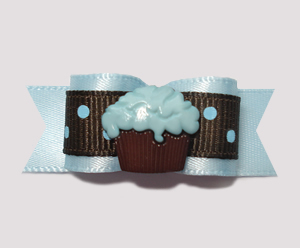 Something special and sweet for the sweet little one in your life. 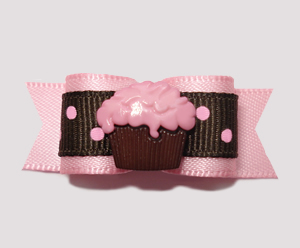 BowBiz cupcake/ice cream dog bows are perfect for use as Yorkie dog bows, Maltese dog bows, Shih Tzu dog bows, Bichon Frise dog bows, Poodle dog bows, Lhasa Apso dog bows, small dog bows & puppy bows, etc.